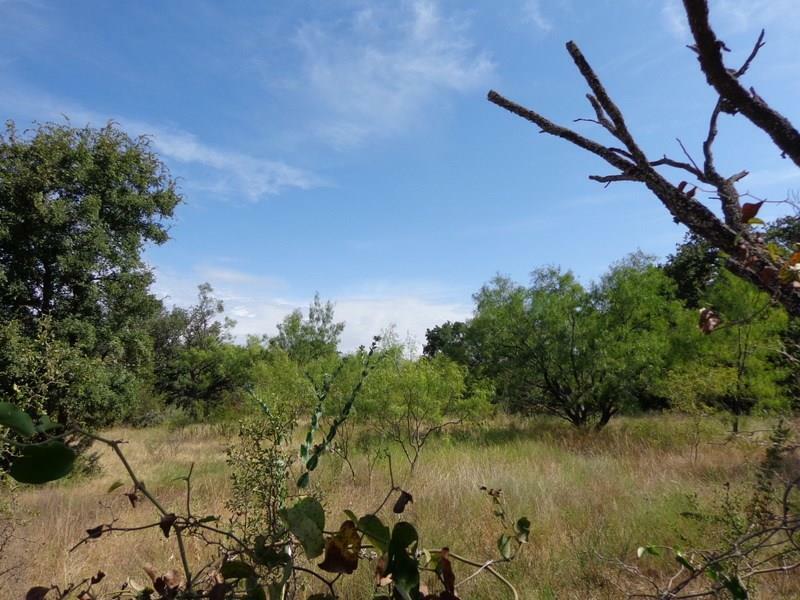 Outstanding hunting property with home site. Mature trees with heavy brush cover. 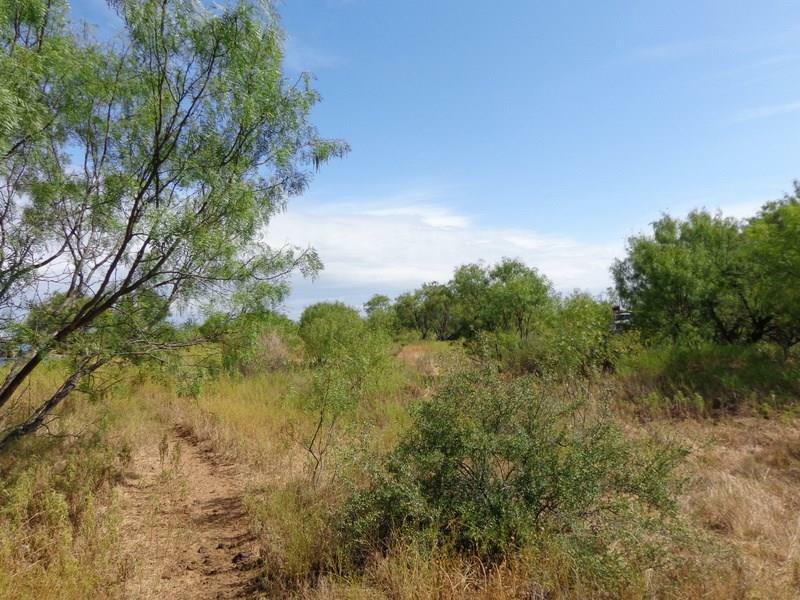 Secluded, rolling terrain, and in a great location. 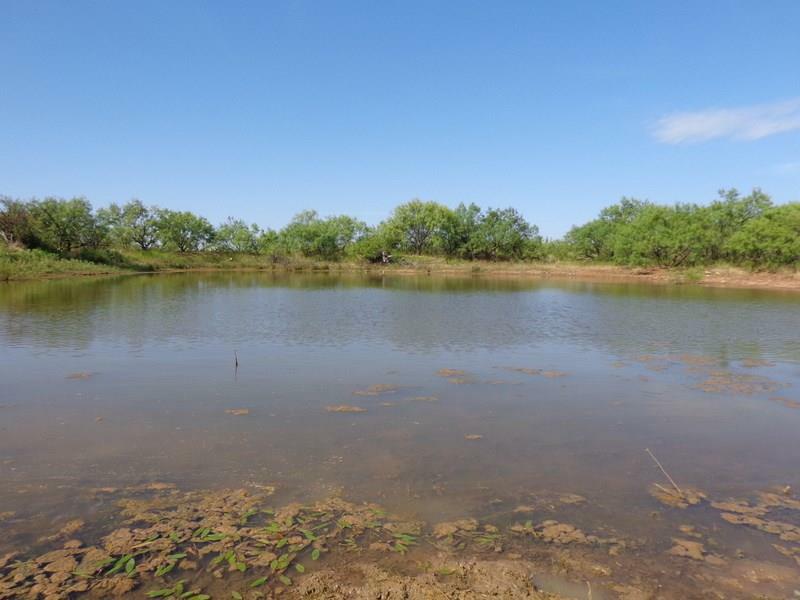 Easy access, less than six miles to Santa Anna. 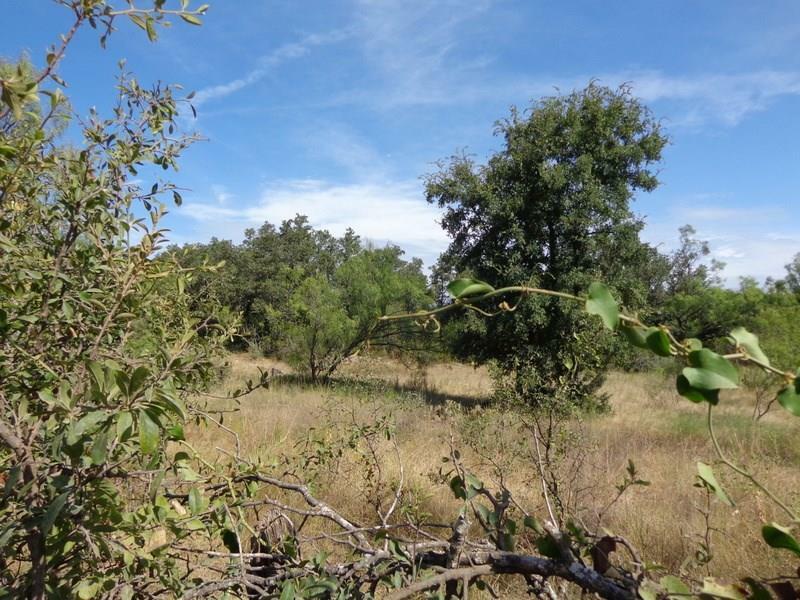 Offered by David Stewart of Liveoak Land & Real Estate.